Welcome back to Lancaster County, and join lovable and outrageously rambunctious eleven-year-old Rachel Yoder, as she learns an important lesson about happiness. 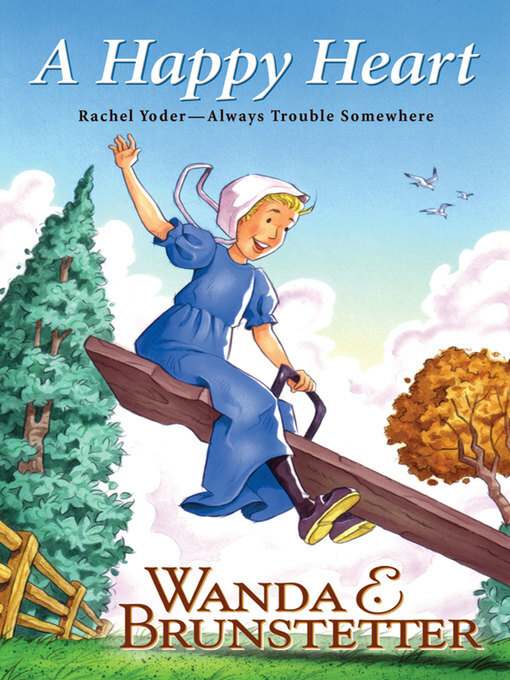 New from bestselling author Wanda E. Brunstetter is another winner in the Rachel Yoder - Always Trouble Somewhere series. Your kids will join eleven-year-old Rachel on her next adventure, as she experiences a case of the grumpies when things don't go her way and she eventually learns an important lesson about happiness.